Moving to a new residence can be a challenge even without obstacles like not having enough time to organize everything. On the other hand, you may also face a move without having enough money to hire professionals for help. These two aspects first come to mind when you find out that you have to move. However, soon before that, you realize that you will need to pack your entire household. The packing process may seem fairly easy, and it is until you reach your garage or the tool shed. Only after you pack tools and machines, you can say that the hardest part is over. But how to pack sensitive items like these? Keep reading and find out how to pack tools and machines for transport and stay safe when moving your home. That is, find out how to do it unless you opt for NYC packing services with your movers. 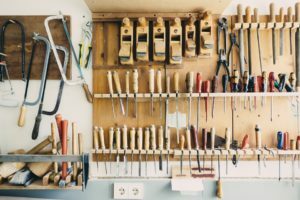 How to pack tools and machines when moving? 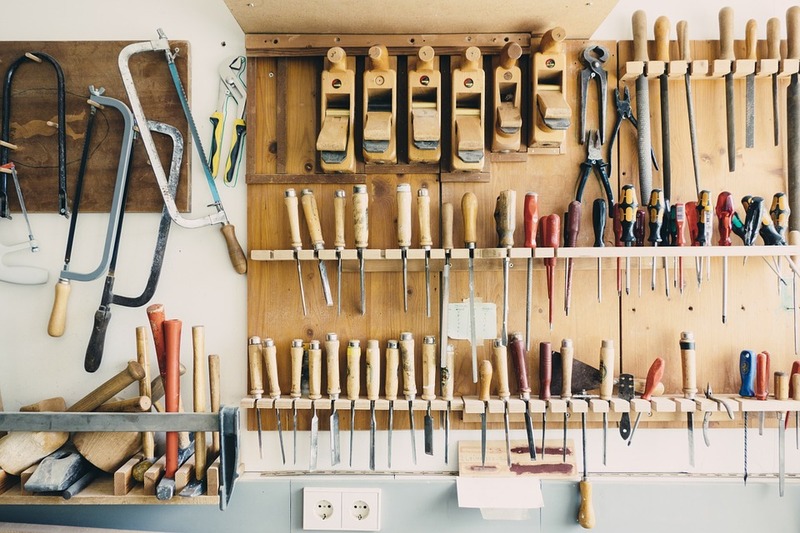 In case you think that packing up your closets and kitchen takes forever, just wait until you reach your tool, shed, garage or your workshop. Usually, those spaces are filled with various tools of odd shapes and sizes. Packing those odd shaped, heavy, sharp items and other hazardous materials you need will make your head spin. And you may wonder how you can pack tools and machines for transport? The first step is sorting out. Packing hand tools is best if you have a tool box. 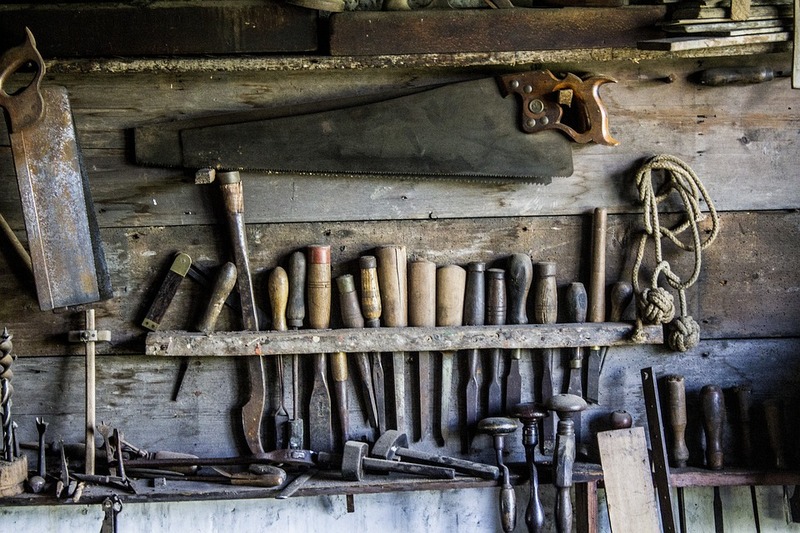 Before you pack tools and machines for transport, you should sort them out first. It is important you sort out everything before you can prepare them for packing. 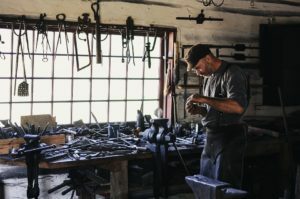 It is crucial you decide which tools you will be relocating. Some of your items may not be worth the trouble and the money you invest. Keep in mind that all quality movers NYC will provide a moving quote as an estimate of your relocation costs. The final amount will depend on the size and the weight of your moving cargo. So, you should decide which items are worth the trouble. You shouldn’t pack items you don’t plan on using in the near future. Consider the real cost of each item before you pack tools and machines. Calculate if it is cheaper to buy a new item after the move. In some cases, it may cost you less than to pack it and relocate. Make sure to buy quality moving boxes for packing tools and machines. And other soft materials to provide enough padding. 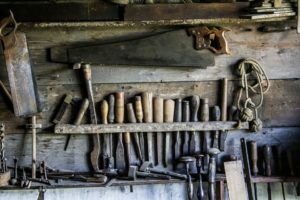 When packing small tools like hammers, screwdrivers, pliers, small saws, chisels wrenches, and similar items, consider using a toolbox. A standard toolbox will provide the best protection for those tools. However, you should secure each individual piece and pack it before you pack it in a toolbox. If you don’t already have a toolbox for your small tools, you can use a smaller size quality cardboard or plastic moving boxes. In case you need to pack power tools, it is recommended you use original packaging. The original boxes your power tools came in will offer the best protection and security for transport. However, if you don’t know where the original boxes are, you will be forced to use a standard moving box. Make sure that the box you choose is strong and make sure to secure the bottoms when you place and pack tools and machines. After you have all the packing materials you need, make sure to remove any detachable parts and protect each piece. How to pack big power tools and machines? If you want to pack big machines when moving your home, you should be very careful. This process requires special tools and equipment. You can cause a moving injury with ease if not careful. On the other hand, heavy power tools like a table saw, a drill presses, a band saws may be difficult to handle. They are heavy, oversized and they require special attention. If you are moving on a budget, you should consider hiring a professional to disassemble each piece before you can pack it. On the other hand, it is best to leave this part to the professional movers. Make sure to wrap items with sharp blades in multiple layers of the air bubble. Moving your entire home is a big task. You will lose all of your free time packing your entire household, room by room. 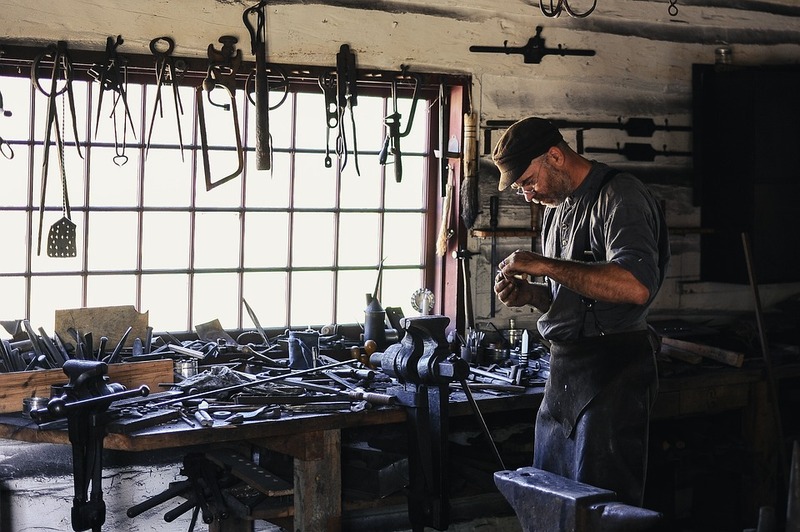 And in the end, you may reach the worst part – you will have to pack tools and machines from the garage, tool shed and your workshop. That is where the nightmare begins. You may have to deal with sharp and heavy objects you may not be able to handle on your own. If this is your situation, it is time to call the best movers in your area. Quality movers with experience have all the necessary equipment to move and pack tools and machines when moving your home. They can also provide storage services when moving sensitive items like this. Quality storage units NYC are the perfect solution for storing sensitive power tools while moving. Contact quality movers today and keep your mind at ease.